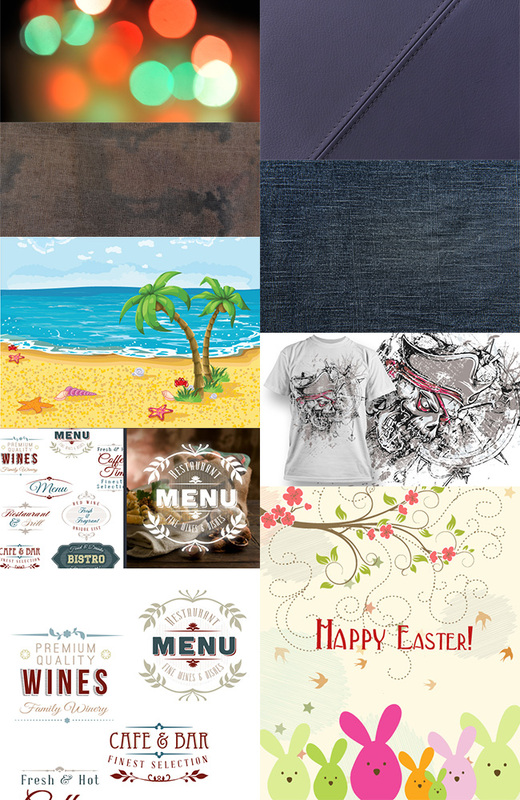 i would like to use this bundle to my new web sites. fingers crossed. 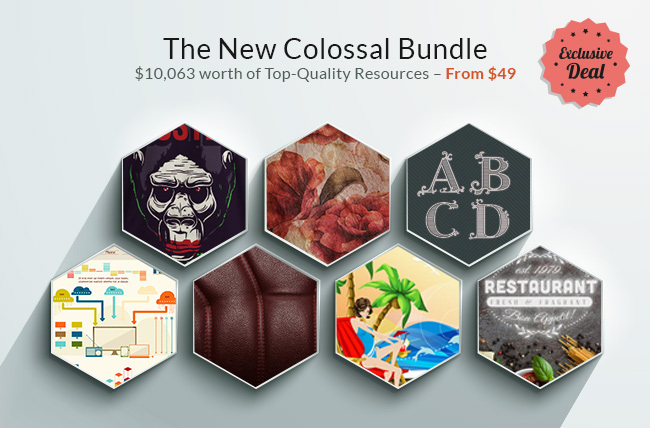 I would use this bundle for designing UI’s in my projects. Use it to make awesome stuff! Will use it for my professional design works. Thanks for the chance. I’ve also tweeted & posted on G+ & FB. 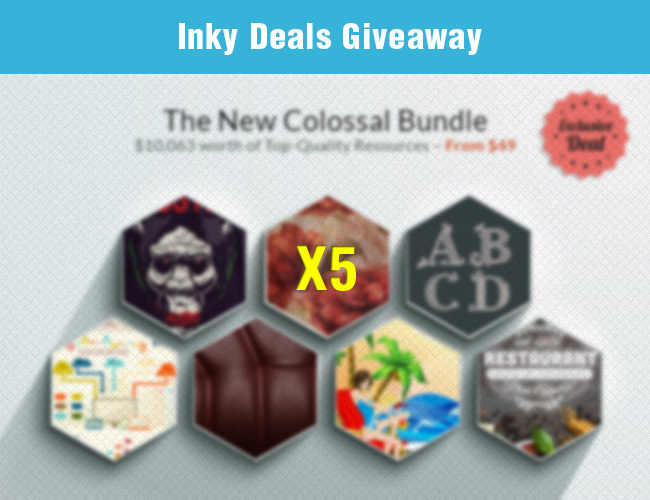 Thanks to Inky Deals and Webappers for this! this giveaway is major. 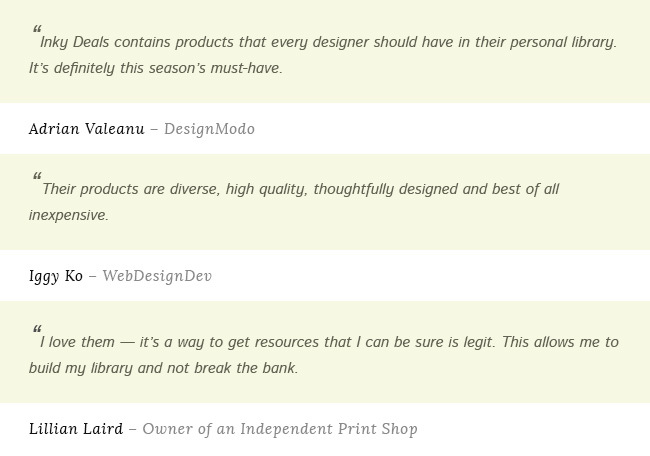 Especially for designers/developers like me who don’t have the funds to buy a super deal like this!!! Well this are some awesome stuff, that I think will make my jobs awesome!